The Kerala High Court has invited quotation from book sellers/publishers for supplying 11 books to the Kerala High Court library. The quotation notice has now become controversial for the inclusion of an Almanac in the list of 11 books required. The High Court notice indicates that, the library needs ‘Yogakshema Panchangam’ by Kanippayur Narayanan Namputhiripad (2013 Edition). This is not the first time the Kerala High Court has been criticised for following superstitious beliefs. When the present High Court building was inaugurated, number 13 was not assigned to any court room. After the court number 12 there was court number 14. Also in the old High Court building at the Ram Mohan Palace, court room number 13 was later changed to number 12-A. 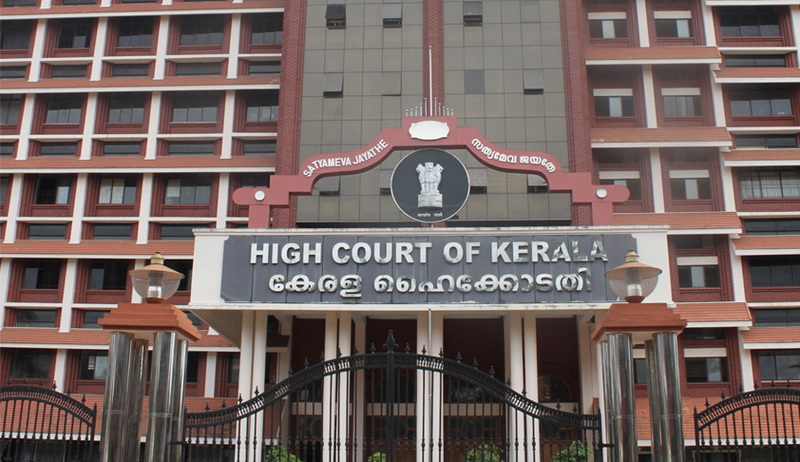 The High Court of Kerala building was not assigned any court room with number 13 allegedly owing to ‘triskaidekaphobia’. Triskaidekaphobia is the fear of the number 13 and avoidance to use it. Supreme Court itself had criticised this and observed, “Superstition should not be encouraged by Courts.” The Bench headed by then Chief Justice Y K Sabharwal said, “If one were to follow 'vaastu' and other such things, all the major buildings would have to be altered. We will not have 13, Akbar Road”. Live Law made attempts to reach the Kerala High Court officials for comments but the officials declined to comment.